You are here: Home / Uncategorized / Your ONE STOP SHOP for Black History Month!! 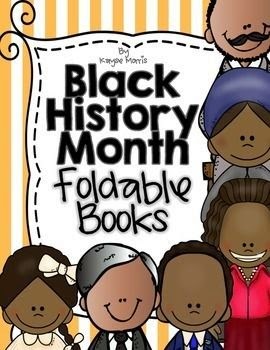 Your ONE STOP SHOP for Black History Month!! That's right! You heard it hear first. 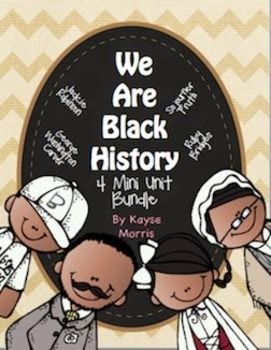 My store is your ONE STOP SHOP for Black History Month. This is undoubtedly my favorite time of the school year. 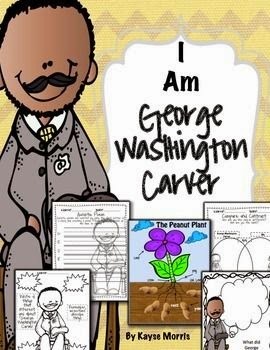 I LOVE teaching my students about their heritage, and how we have transformed into a nation of equality. My theme for life is love, and what better way to show our students love than to teach them about our struggles?? I love posting a sign on my door that says, “We are currently seeing the good in people.” My students ask about it all the time, but it resonates with me! So let me get into this a little more! 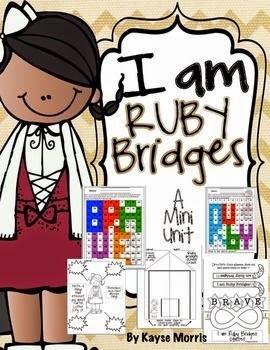 I have found a passion in my “I am” mini units, crafts, activities, and more! I think to be successful on TPT you must find your niche, and run with it. People are a passion of mine, and so “I am” units just come naturally for me. 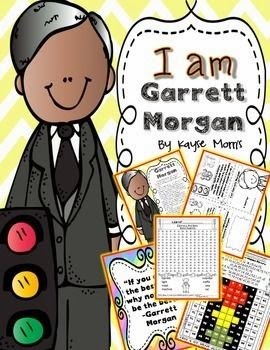 If you check out my store you can see a little more about all of my “I am” units, and they aren't just for black history month. Hope you enjoy! Just click on the pics to find out more!! Hi. 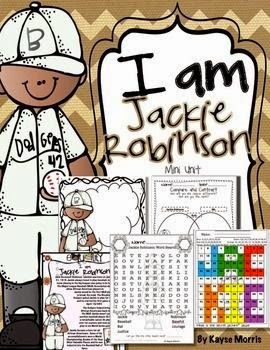 I just found your blog from TPT and I think your I am units are awesome! What a great idea!